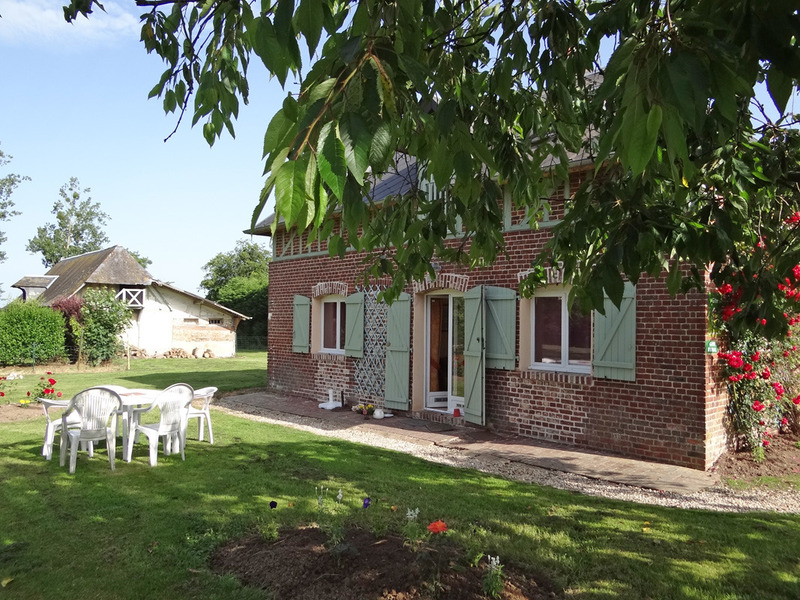 Only 30km away from Rouen, comfortable house for 5. This attractive brick house is cheerful and fresh, the result of a beautiful restoration. Modern, it benefits from a very up tp date decoration and fittings. 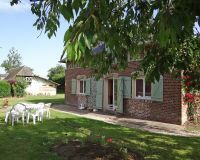 Located in the "Pays du Roumois", in the heart of the treasures of the region. 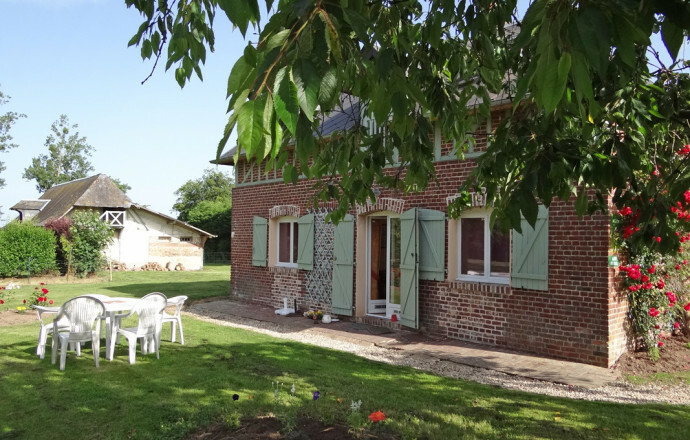 The gite is located near another accomodation (ref.626), formerly Hector Malot's house. 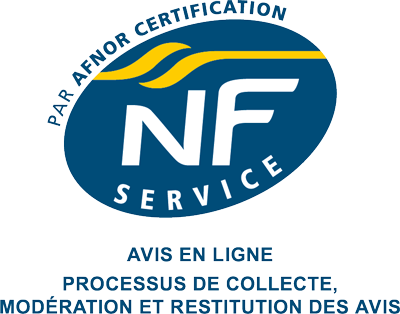 Séjour agréable et reposant, cadre magnifique, accueil de Nadine admirable, gite propre et fonctionnel (il ne manque rien). Literie parfaite, nous reviendrons dès que possible.